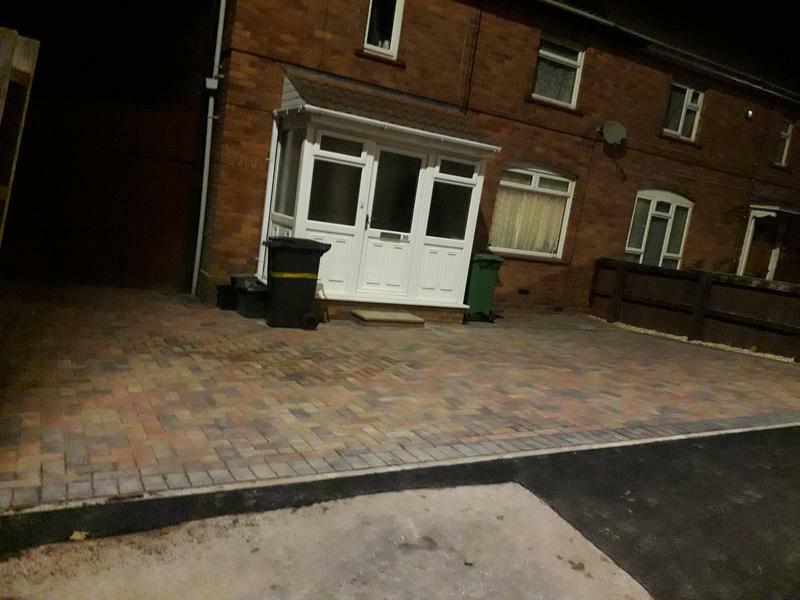 SD Home improvements offers all types of driveways, patios and blockpaving paving services in both residential and commercial at very competitive prices. We are based in Bristol, serving Bristol, Bath and South West England. We don't have expensive office or sales staff or use contractors so dealing direct with the team that completes your project saves you money and means we can provide extremely competitive quotations. All our work is guaranteed for 10 years and we also provided discount for Senior Citizens. It won't cost a penny to find out how we can help you, please visit our website for comprehensive information and images of work already done for satisfied customers. "Contacted SD Home Improvements via Trustatrader. Sean contacted me that day. He was round the next to measure up and give me a quote to block pave my driveway and garden. The job was then arranged promptly. His men who carried out the work were excellent workers, polite and helpful. The job was done within the agreed time scale and the area was kept as clean as could be expected. Very pleased with the excellent finish. I fully recommend SD Home Improvements and Sean." "Very pleased with our new patio which SD extended from an existing patio. Raised the new part with sleepers which was Seans suggestion & matches in the rest of our garden. Very enthusiastic about the job, unlike others who we got quotes from. Absolutely brilliant job, finished so quickly but to a high standard. Blended old & new patio together effortlessly. Happy, friendly team, tidied when finished. Would definitely recommend using SD. Job completed within 2 weeks of initial quote. Fair price, no payment upfront. Would not hesitate to use them again." "Shaun and the guys were outstanding- the finished project was amazing. Would recommend these guys to everybody!" "These guys can not be faulted. We are so glad we chose them to install a new drive. The work was very well organised. The guys were very experienced, polite and hard working. Nothing was too much trouble. The work was completed in under 4 days, and the Finnised job far exceeded my expectations. I am sure the smart new drive will add far more value to my house than the very reasonable cost of it. I would highly recommend them."